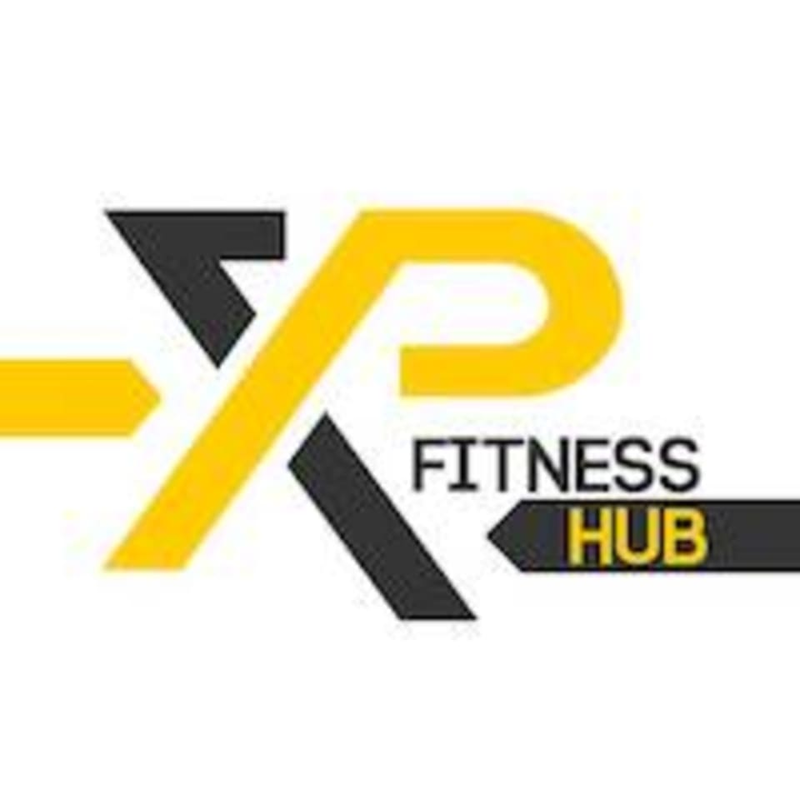 Start taking classes at XP Fitness Hub and other studios! PILOXING KNOCKOUT PILOXING Knockout is a 30-minute workout influenced by plyometrics, sports conditioning drills and functional training. Increase your fitness level, boost your confidence and strength, break boundaries and gain results. Knockout is a program that suits and challenges individuals of all fitness levels. It’s time to make your workout effective and FUN! very fast paced, very high intensity, 3 stars only because it used more boot camp style than piloxing. expect to seriously sweat and challenge yourself. Thank you for your feedback and glad you find the program challenging. Piloxing Knockout is an international program, pre-choreographed and is designed to really challenge participants using BOXING, PILATES and PLYOMETRICS with drills in between (we believe these are the parts you were describing as bootcamp style). We also have another Piloxing program called PILOXING SSP which is less intense than KO with no drills in between- BOXING, PILATES and DANCING. We invite you to try this program. Definitely a good intense cardio workout, but would prefer to be allowed to take breaks in between instead of working less hard to just finish the routine. Also suggest to use mats for floor exercises at the end of the class instead of on the hard wood floor in our own sweat. Full of energy after the class!! Alwin is energetic and motivational! Thanks him for taking care of my tempo. Fun experience.